It was Christmas Eve 2010 when 42 year old Lori Ruff took her life. She was found parked in the driveway of her former in-laws’ house with a self-inflicted gunshot wound to the head. Lori was recently divorced from her husband, Blake, with whom she had a two year old daughter. Problems in the marriage began when Lori began to display overly protective behavior with the child and other erratic behavior. There was also tension over the fact that Lori wouldn’t disclose much about her past, which led her in-laws to believe she wasn’t who she said she was. The couple attempted to fix their relationship with counseling, but the marriage collapsed anyway. 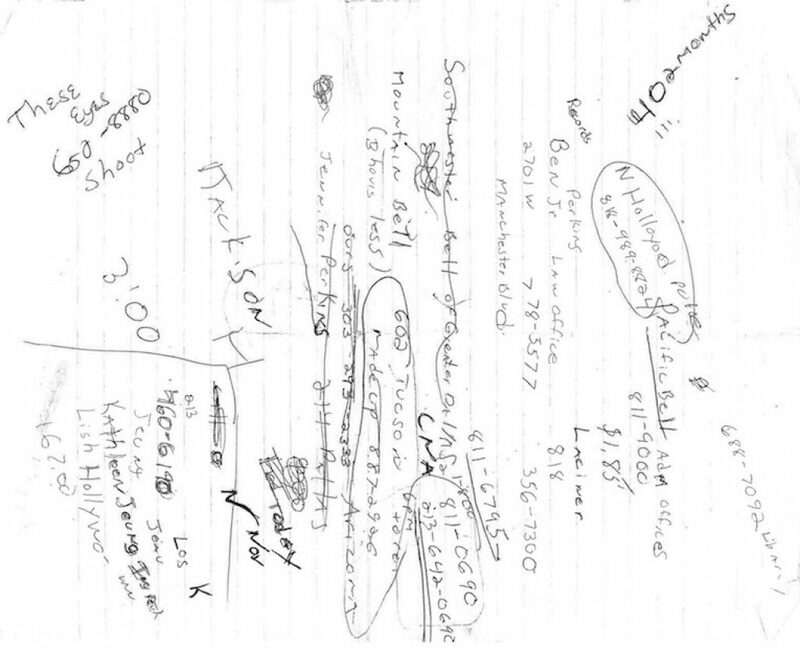 Notes found in Lori Ruff’s lockbox. Alongside Lori’s body were two letters. One was an 11 page suicide note, which was described as the ramblings of a disturbed person. The other was a letter written to her daughter that was meant to be opened when she turned 18. It was opened, but there were no clues into Lori’s background. The Ruff family drove to Lori’s home and discovered a lockbox, which they pried open. Inside were notes, containing phone numbers and writings that couldn’t be traced. The lockbox also contained fake IDs and other documentation that led the Ruff family to the conclusion that the woman they knew as Lori Erica Ruff was someone else. 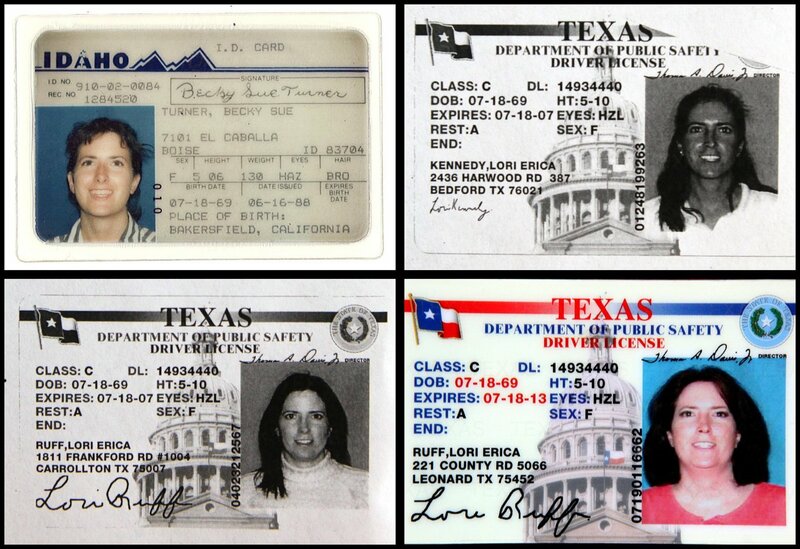 One of the names on Lori’s ID’s was Becky Sue Turner. Becky Sue Turner turned out to be a 2 year old girl who died in a house fire in 1971. Records show that this ID was acquired in 1988, but no one knew what happened leading up to that. Soon, the tragic case of mother’s suicide became an identity theft investigation. For nearly six years, no one, not even her ex-husband or daughter, knew who Lori Ruff really was. 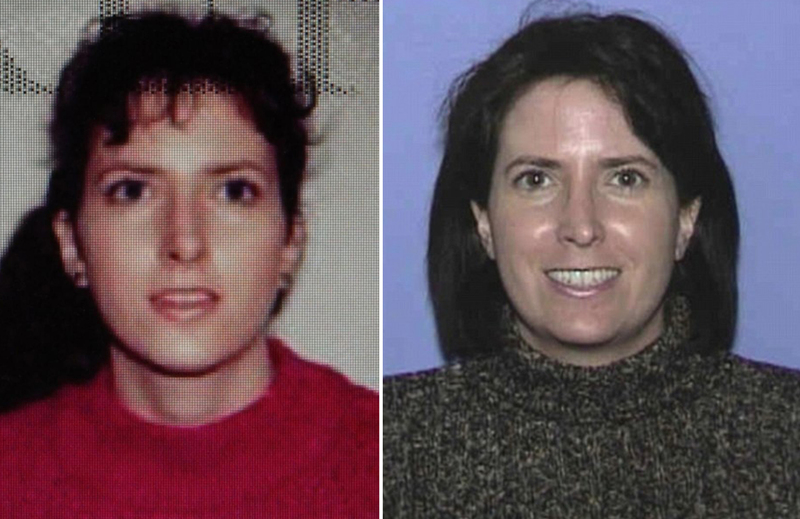 The Truth: Who Was Lori Ruff? Colleen Fitzpatrick, a forensic genealogist, put Lori Ruff’s DNA into both Ancestry.com and 23andMe‘s database and was able to locate several distant cousins and a first cousin named Michael Cassidy. Unfortunately, Colleen’s attempts to contact Michael Cassidy through 23andMe did not produce a reply. 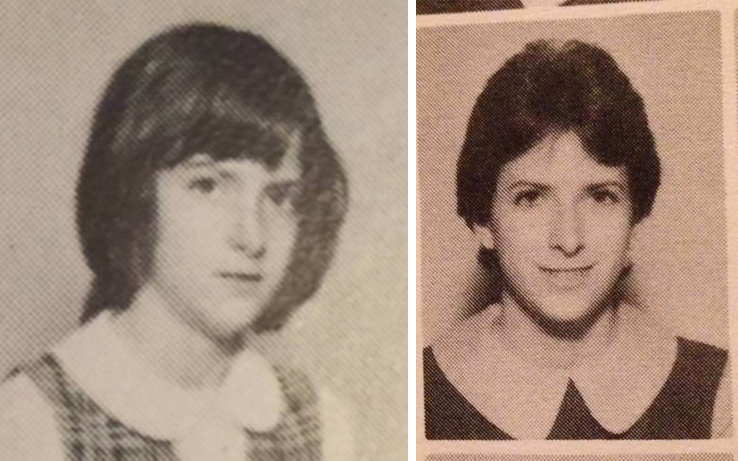 Months later, a third cousin appeared on the website, but a third cousin was too distant for Colleen to get any solid information about who Lori Ruff really was. However, there was an alternative option. 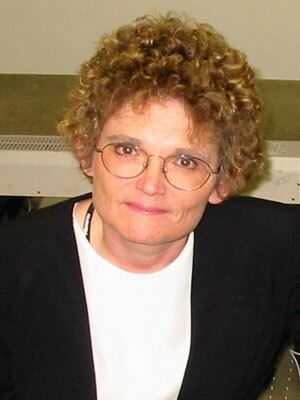 Colleen began assembling a family tree based off the third cousin’s information. This family tree was traced back to a great-great grandfather, the same grandfather that Lori Ruff shared with this third cousin. Colleen was then able to go down each branch of the family tree until she found the Cassidy family. Kimberly McLean, to be exact. Her mother Deanne, now 80 years old, had lost her daughter 30 years ago and now had to face the sad fact that her daughter was now dead. Kimberly was described as a shy child that often kept to herself. As she got older, her parents divorced, which Kimberly took particularly hard. She had to move, change schools and she didn’t particularly like her new stepfather. In 1986, at age 18, Kimberly told her family she was going away for good and not to come looking for her. 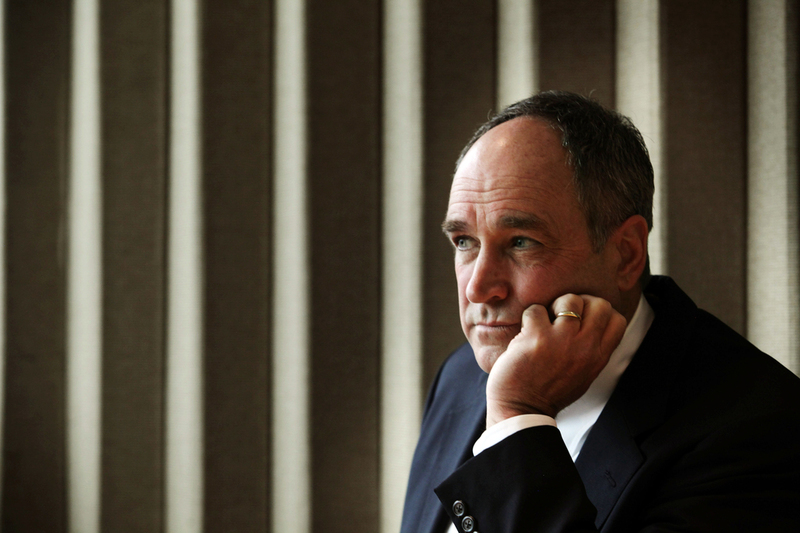 Her father hired a private investigator to find his daughter, but was not successful. The McLean family had trouble understanding why Kimberly would choose to vanish like that. They would never get an answer. On September 26, 2016, Lori Ruff was removed from the federal government’s database of missing and unidentified persons.